or has difficulty providing documentation for regulatory compliance. 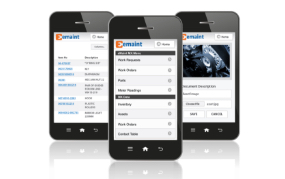 Our award-winning CMMS, eMaint, is designed to help schedule, plan, manage and track maintenance activities associated with equipment, vehicles or facilities. Fill out the form to be connected with an eMaint specialist who will give you a walk-through of the software, an overview of our new services, and answer your questions. The two brands you trust, Fluke and eMaint, have joined forces to usher in a new era of maintenance connectivity for customers in the industrial world. 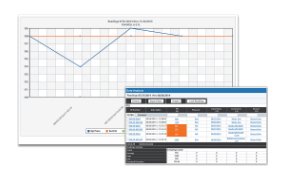 With a seamless integration of hardware and software solutions, maintenance teams can continuously monitor and trend equipment data and move toward a predictive maintenance strategy. Establish asset hierarchies, track maintenance history on assets and prioritize work. Generate work orders and submit work requests via a login, email or form. 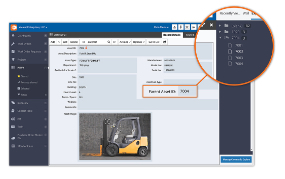 Define boundaries for equipment operation, import readings and graph results. 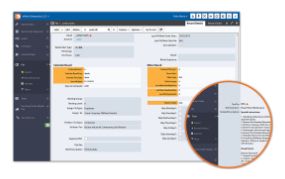 Generate PM tasks, develop PM schedules on time or usage and track inspections. 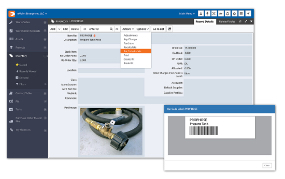 Manage and track spare parts, suppliers and purchase orders. 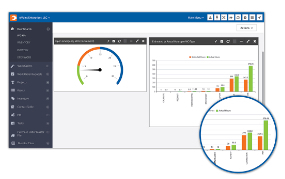 Analyze trends and make data-driven decisions with robust reporting tools. 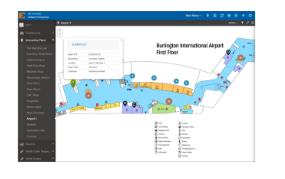 Visualize your asset data on a floor plan, schematic, site map, or any other image. 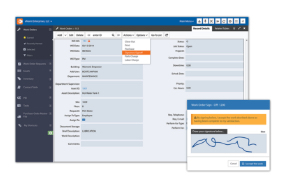 Empower technicians to access their CMMS in the palm of their hand. Get answers directly from one of our eMaint specialist.